Roku has updated its line of streaming set-top boxes both on the hardware and software side. It’s not the full refresh that some were hoping for but it’s better than nothing at all. Here’s everything you need to know. For starters, the older Roku 2 (which still carries the same $70 price tag) has been upgraded with a faster processor. 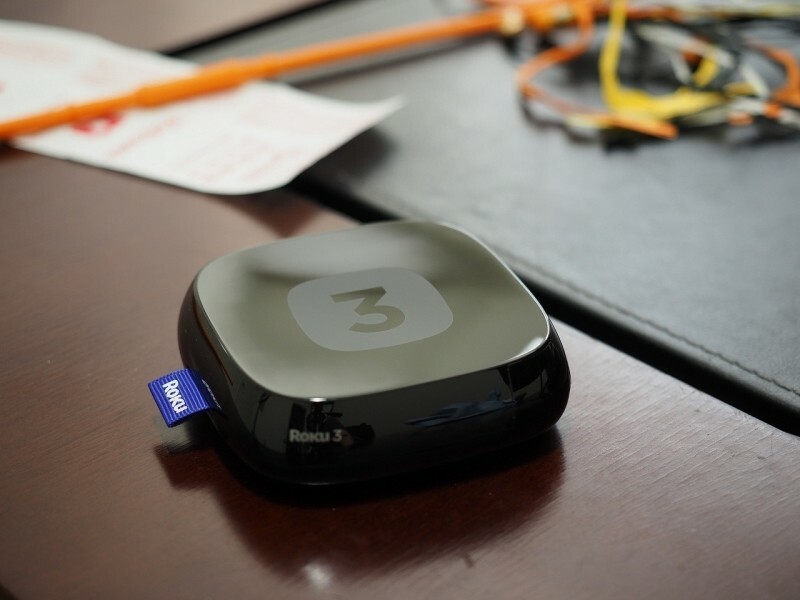 The current generation Roku 3 isn’t being upgraded this time around although it will include a new remote control that enables voice searching. The Roku 2 will still come with a basic remote that lacks features like a headphone jack for private listening found on the current Roku 3 remote. The bigger news here is software. Voice search has been offered on competing set-top boxes for a while and was sorely missed on Roku’s platform. Now, users will be able to search by saying the name of a show / movie, actor or director. Those without the new remote control can still take advantage of voice search through the Roku remote control app for Android or iOS. Best yet, Roku scans for results across all of your channels instead of just one or maybe two apps. Furthermore, the company’s search function sorts content based on pricing – from lowest to highest (when applicable). There’s also a new “My Feed” feature that allows users to pin upcoming movies so they’ll receive alerts as to when they are available to watch or when the rental / purchase price drops. This feature has loads of potential although Roku is starting out with just movies.